Spiritual Healing is a healing modality where the practitioner acts as a clear channel for the healing energy to come through. 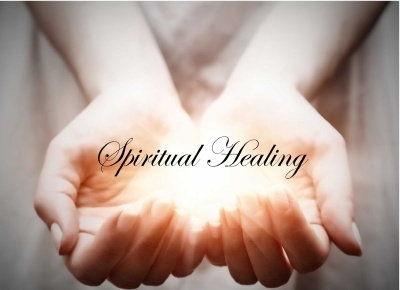 Spiritual Healing is an effective method to bring about a deep, relaxing, enjoyable state which promotes self-healing. In some cases it will deal with the emotional release that is required at the time. Spiritual Healing enables you to feel an inner peace. The loving touch of comfort and reassurance to regain the power within you, is always present. The healing can be a moving and a heart felt experience. It strengthens your whole wellbeing. No appointment is necessary on Saturday, just come on in. A Spiritual Healing session usually takes 20-30 minutes. phone Michael on NZ 027 604 2761 or fill out the form below. Leave a message and I will get back to you. Untill further notice the last saturday of each month, there will be no healing.